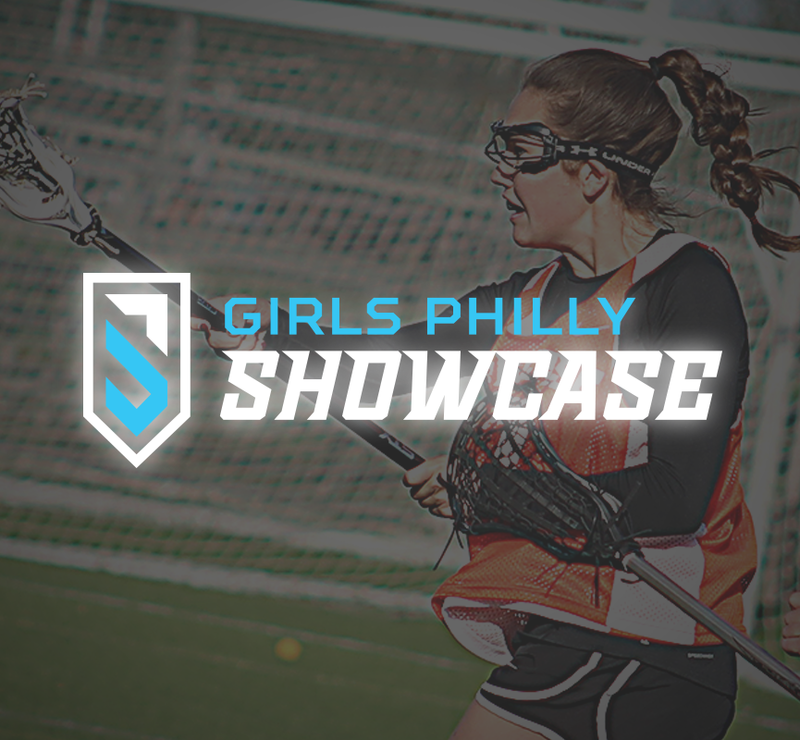 The Girls Philly Showcase's exciting and unique format allows each girl the opportunity to play with new players from all over the country and to be coached by an NCAA Coach. The event is open to any and all girls who fit into the appropriate age groups! 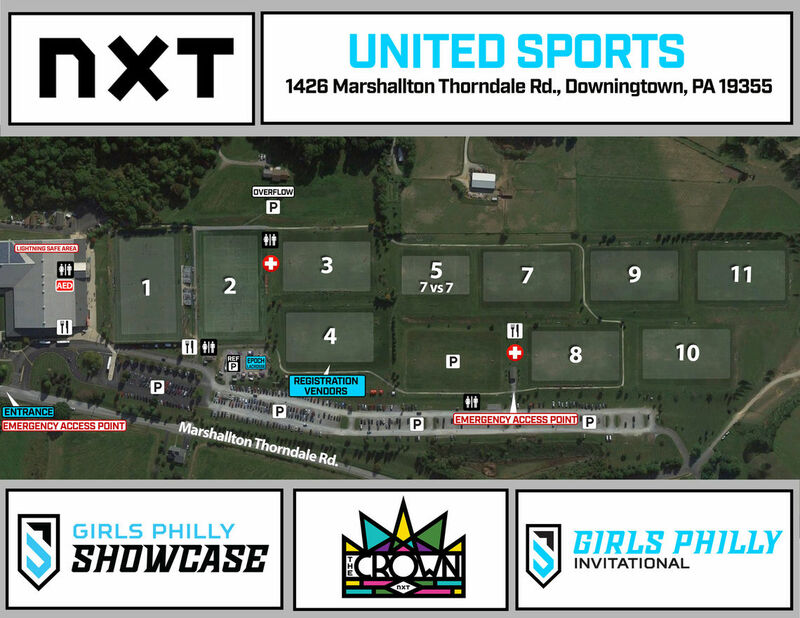 All games at the Philly Girls Showcase are professionally filmed in high definition by Next Level Video and a complete video package is available for all participants, perfect for preparing athletes for the college recruiting process. Players compete throughout the day for their chance to secure a spot on the elite Fab 40 All-Star team where they'll be awarded with a prize pack covered by the cost of attendance and the opportunity to go head-to-head against the nation's top competition. We have three evaluators watching every game. The evaluators are simply given a list of players and numbers and are not given any information about where a player is from or who they play for. The evaluators are not stat-counting, but rather grading the players on the skills and attributes needed to be a successful college lacrosse player. At the end of the morning session, we run all the numeric grades through our program to select the All-Stars. 35 College coaches committed to the 2018 Girls Philly Showcase. Included in the line-up was Gary Gait, D1 head coach of Syracuse University, Dana Dobbie assistant coach at Loyola University, and Scott Teeter head coach at the University of Louisville. All three coaches have been or are currently involved in the Canadian National team. College Coaches can register to attend the event below. This event is open to any and all participants in the corresponding graduation years. United Sports is a 127,000 square-foot indoor, 60-acre outdoor sports complex located directly off the Route 30 Bypass in the heart of Chester County, PA. Featuring 4 turf, and 8 professionally manicured grass fields, this venue leaves little to be desired. Checkout their full service restaurant, or venture inside the main building for permanent restrooms and a place to warm up. Click the buttons below, or reach out to our Tournament Director with questions!